Mahmood is publicly thinking through whether he will represent Italy at the Eurovision Song Contest 2019 in Tel Aviv, Israel. 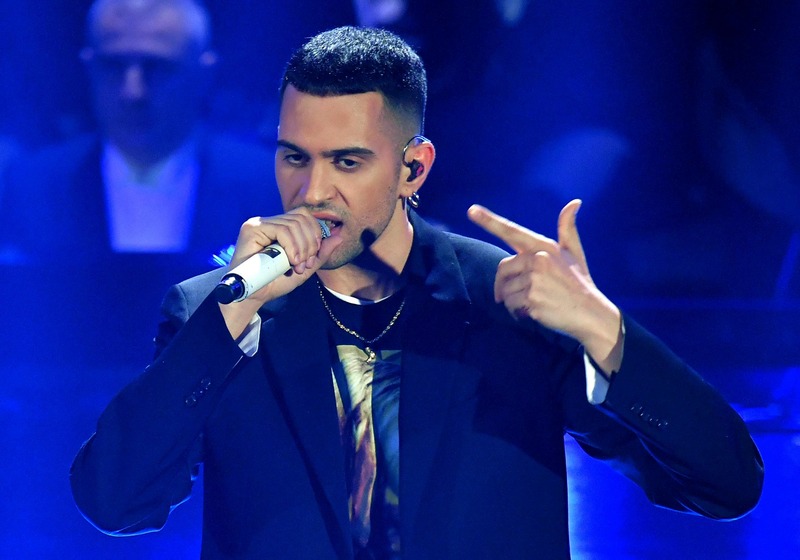 Mahmood, who stated after he won Sanremo 2019, that he would represent Italy in Tel Aviv, is now publicly thinking through whether he will take part in Eurovision. The singer has spoken to multiple media outlets about participating in Eurovision and has now said he has to think through whether he wants to take part in the contest. We must understand better. We have seen how much work entails and we must understand well. Since the victory was a bit unexpected we have not yet put our heads on the Eurovision theme because we are still organizing the last things, but surely we will think about it in the next days. In any case, I would go with “Soldi” anyway. Eurofestival News adds that while Mahmood may be questioning publicly if he will take part in Eurovision, the singer still needs to sit down with Rai to formalise his decision. In the next few days it is expected that Mahmood will discuss with Rai about the level of preparations required for the contest, what it will require and his commitments.